Silent Key. The ORARC expresses is condolances to the family of Ed Westcott (W4UVS) and the community of Oak Ridge. Without Ed's passion for photography, the history of Oak Ridge would not have a connection to the present that his work provides. Ed you will be missed but never forgotten. OR ARC is an ARRL-affiliated club; the oldest Affiliated Club in the state of Tennessee. 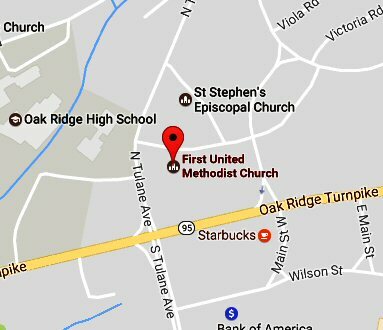 OR ARC meets on the second Monday of each month in the First United Methodist Church at 1350 Oak Ridge Turnpike in Oak Ridge. The call sign K4PJ is in memory of Melvin Wardell, K4PJ, 1912-2004. Mel was first licensed in 1927 as 3ATZ, then W3DGM, then K4LPW. He obtained the call K4PJ in 1970. The club acquired that call shortly after his passing in 2004.